Big diamonds are more expensive (ask the missus), which is why the generously coated 140 Atoma costs a few pounds more than the other grades. JIS140 is equivalent to 120 microns, so it is extremely aggressive. Even after the plate has bedded in and lost it's initial 'bite', which is completely normal, the Atoma 140 still removes material with astonishing speed, it is mainly used for re-establishing or altering primary bevels and repairing damaged edges. 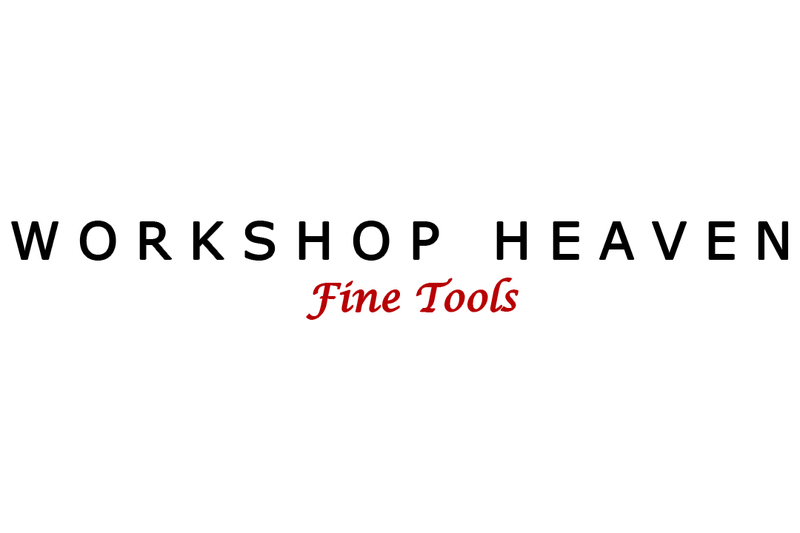 Diamond stones are not suitable for working on the bevel side of laminated blades - the soft backing material will gum up the surface - as will brass, aluminium or anything else soft. If you have an eBay chisel with a massive bump in the back that needs correcting please talk to us before buying this tool. With the right technique it is possible, but if you're not sure what you're doing it’s surprisingly easy to turn a £10 chisel with a bump into a £100 chisel with a bump.